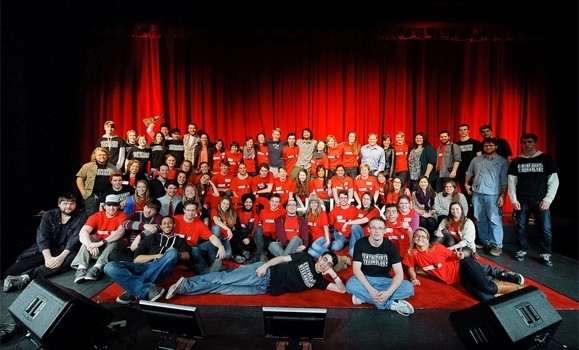 January was a busy month for the TEDx community. — including events in Buson, New Delhi, Oslo, Shanghai and Kalamazoo. Below, a round-up of TEDx in January … by the numbers.